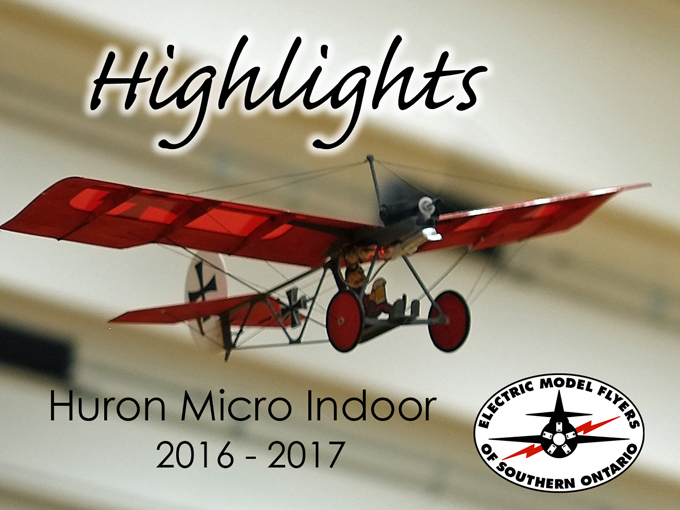 Friday October 21, 2016 is the first session of the 2016 / 2017 indoor flying season. Visitors are encouraged to attend and fly as a guest with an instructor. 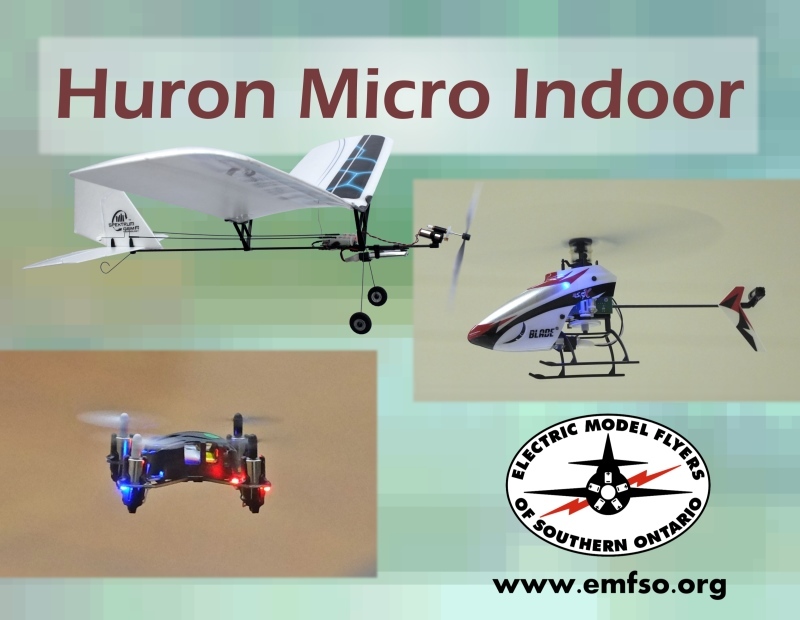 Best of all... the first evening of Huron Micro Indoor is FREE! 40 Huron Heights Drive Newmarket, 7:00 PM. Please park at the rear of the school and enter the lower doors across the patio. Got a new plane for indoor (may be a bit overpowered) plus one from previous years, all the one-cell batteries. Going to pick up the complete bundle, club, indoor and Crosswinds field. Yogi in his home workshop.